a nice pair of Campagnolo Record Hubs stamped Legnano for their bikes. 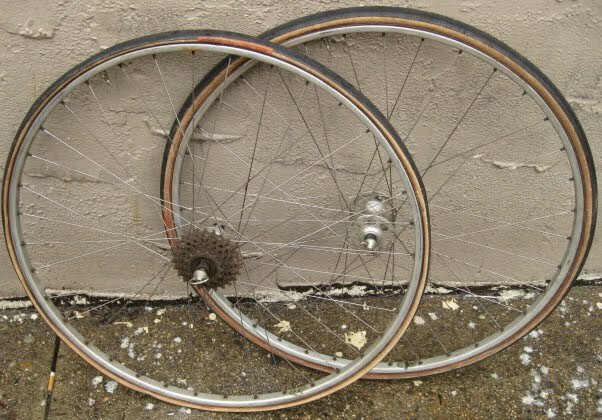 Nice original green label Fiamme tubular rims. 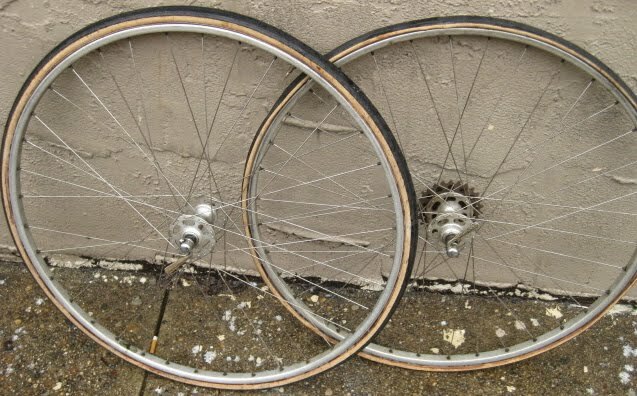 These would be perfect for a Legnano restoration from the late 1950s-early 1960s. 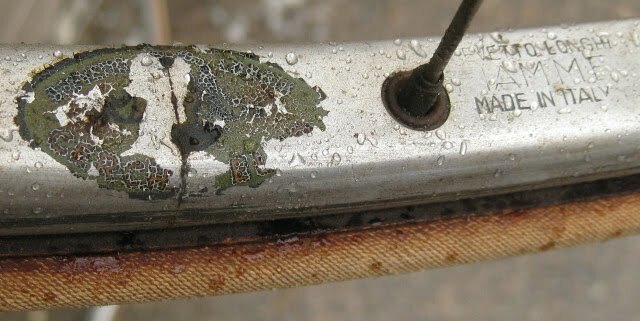 wheels are straight and bearings feel excellent, but of course could use an overhaul with new grease. Regina 5 speed freewheel. tires would need to be replaced. 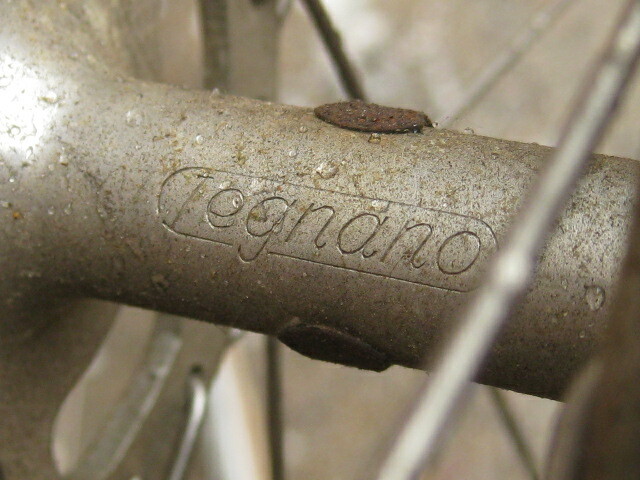 I have the same Legnano wheels available. Condition is very good to excellent with virtually no brake wear on the Fiamme green-label rims. Email me if interested: taylorcomms@yahoo.com.